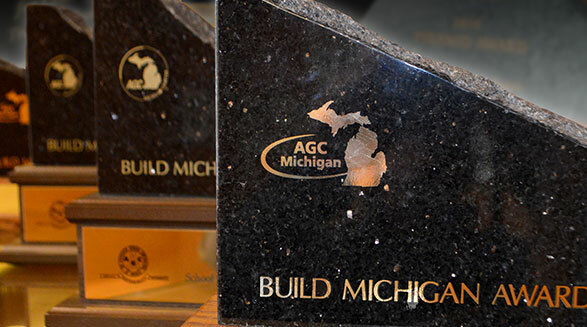 All of our projects and people are exceptional, but getting recognized for setting the bar a little higher in the construction industry is something we like to showcase.  Whether it be for a unique and demanding project, an outstanding project team, or for an individual making an impact in the communities where we work – Spence Brothers’ list of awards and recognitions is quite impressive. Striving for excellence each day has been part of Spence Brothers’ commitment for generations. We’re proud of each and every one of our construction projects and the people behind them. The recognition our company and people gain for these accomplishments is a pure testimony to what you may expect on your next construction project.  Our showcase of our latest awards achieved in the safety category. Our showcase of our latest awards achieved in the projects category.